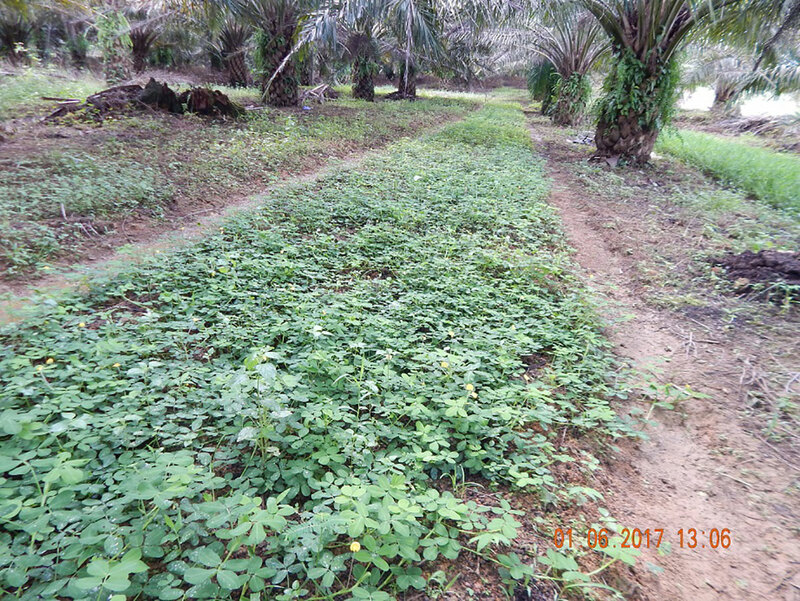 IACCB signed a contract with PT Kalteng Andinipalma Lestari (KAL) on 31 October 2016. 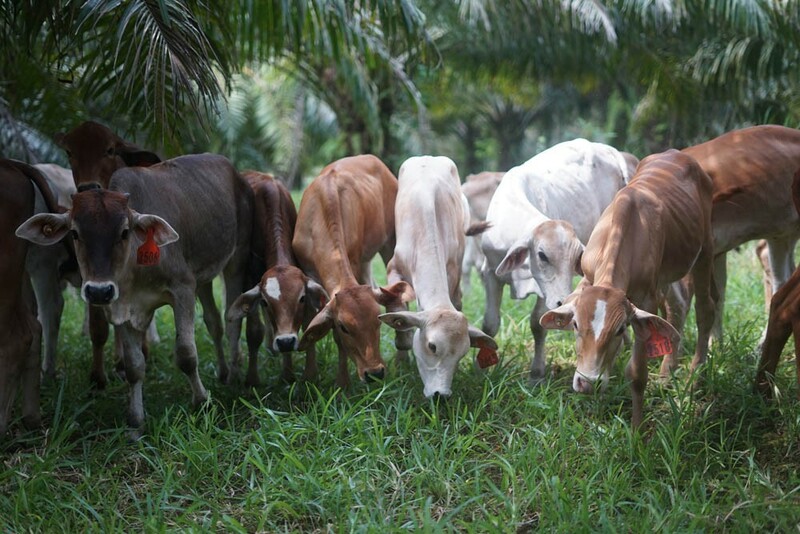 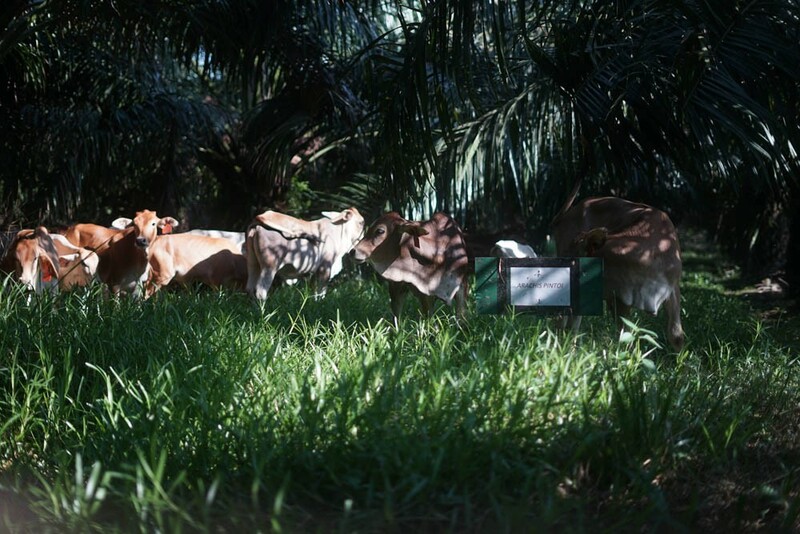 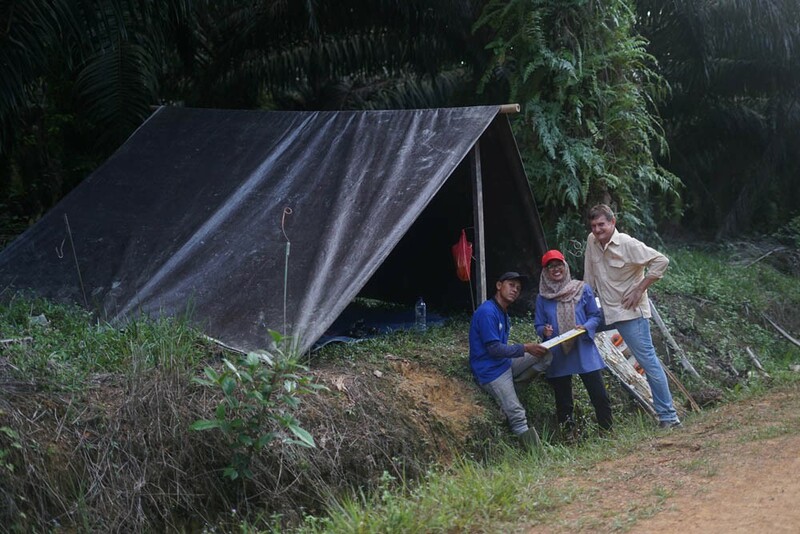 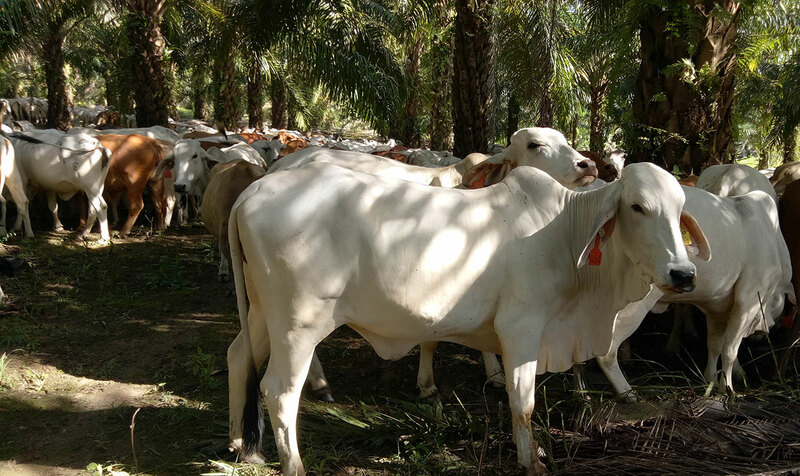 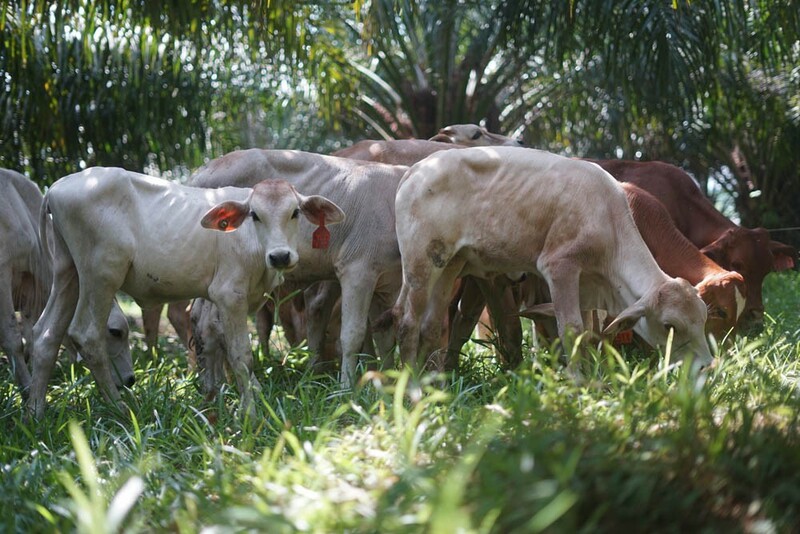 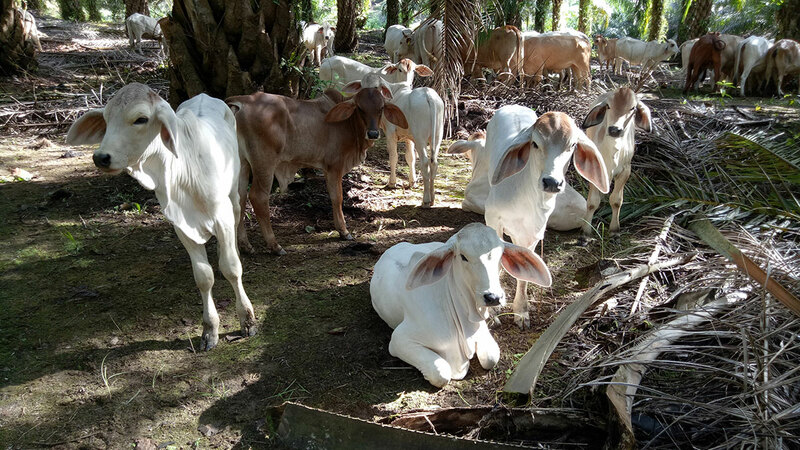 The partnership entails the management of a SISKA model in Central Kalimantan with a partner that has considerable cattle breeding experience. 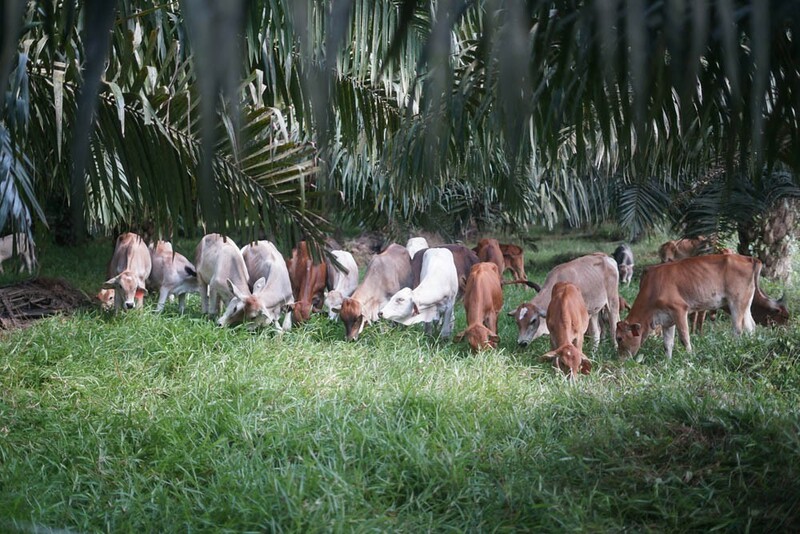 Affiliation PT Cipta Tani Kumai Sejahtera (CKS) - an oil palm plantation company in Central Kalimantan, subsidiary of MEDCO Agro Group and PT Kadila Jaya Lestari (KJL) - a feedlot company in West Java. 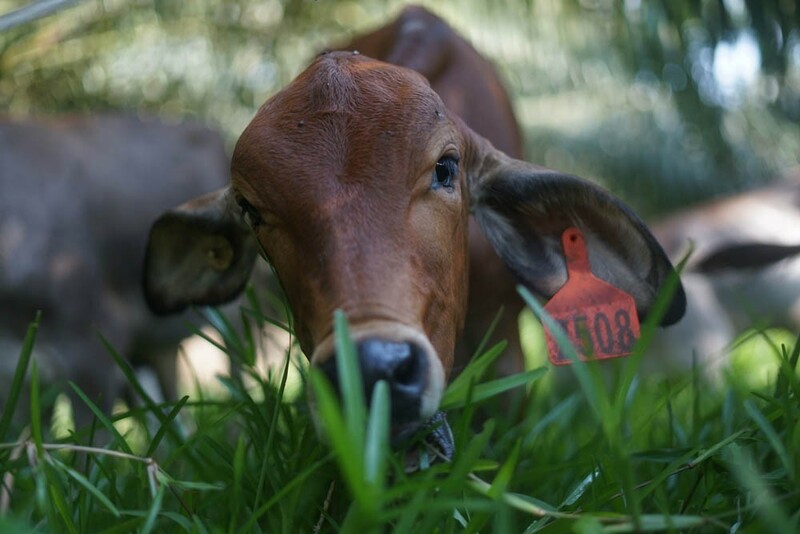 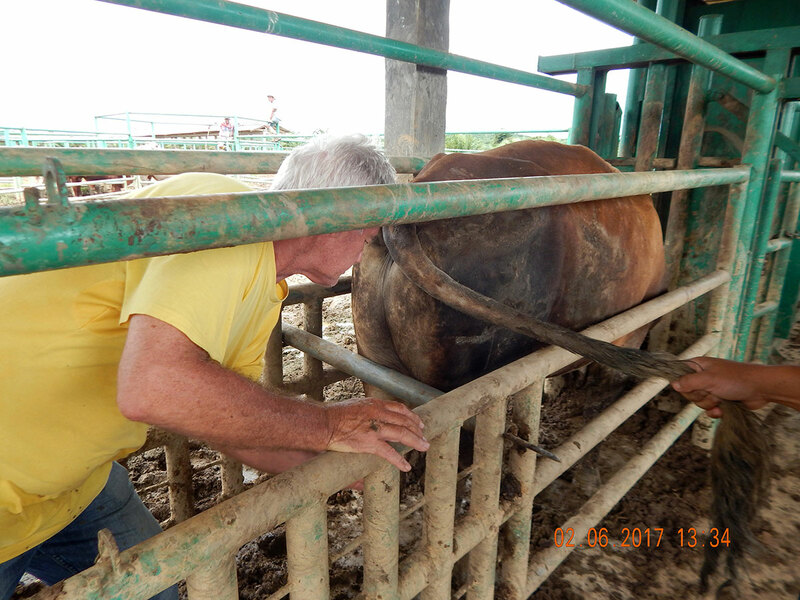 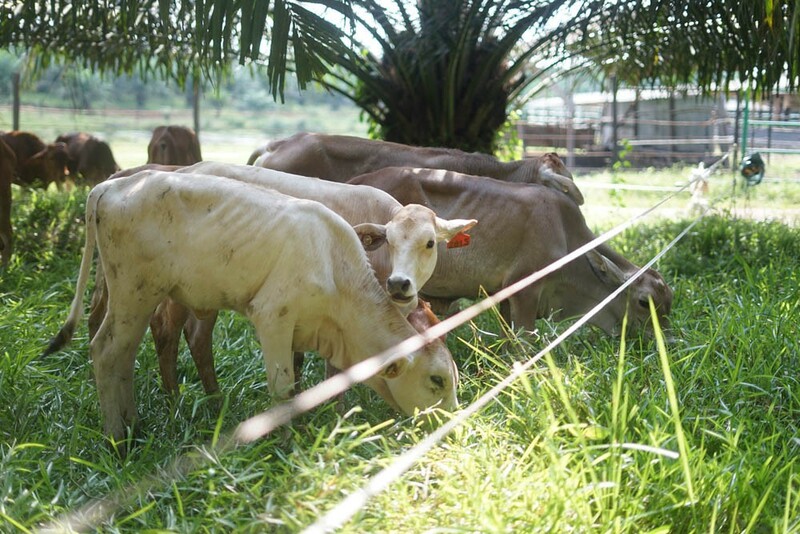 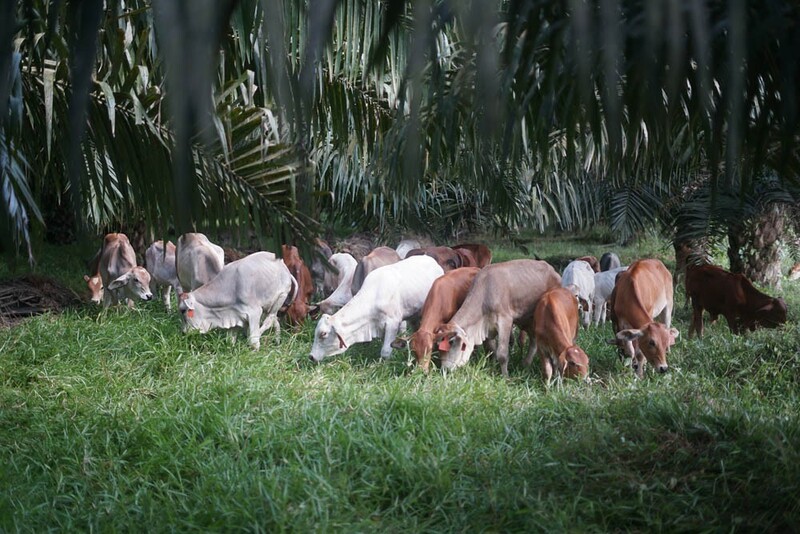 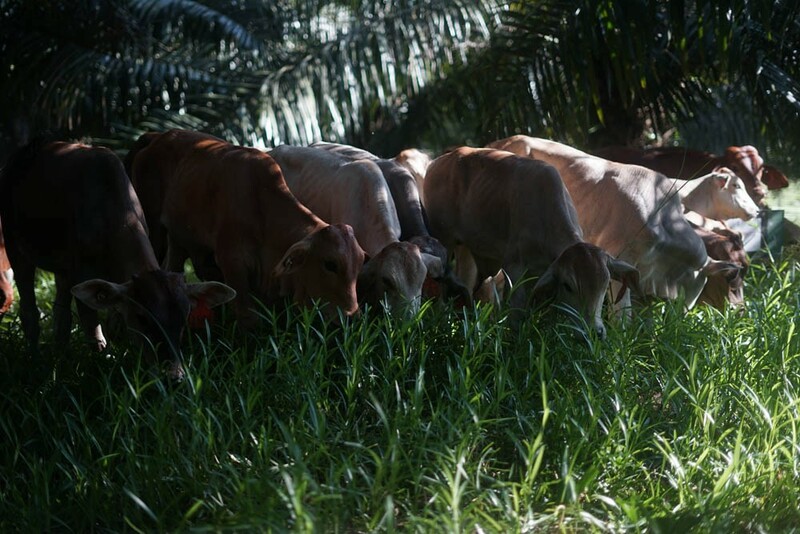 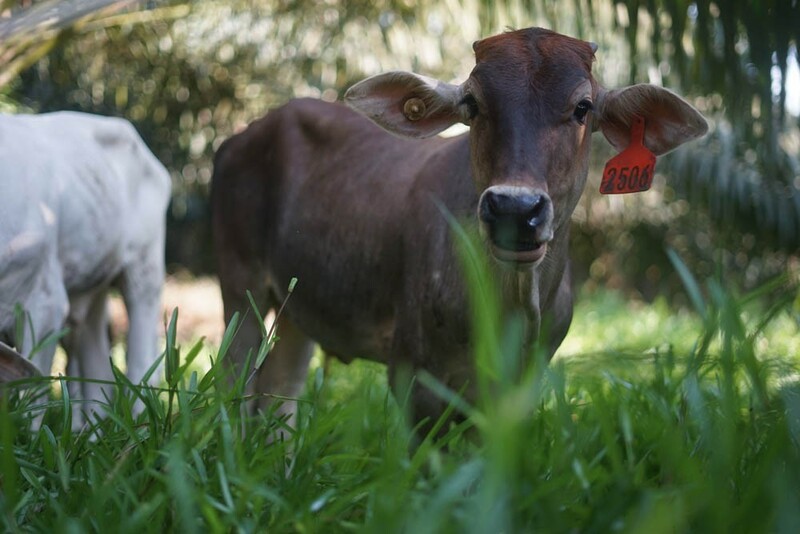 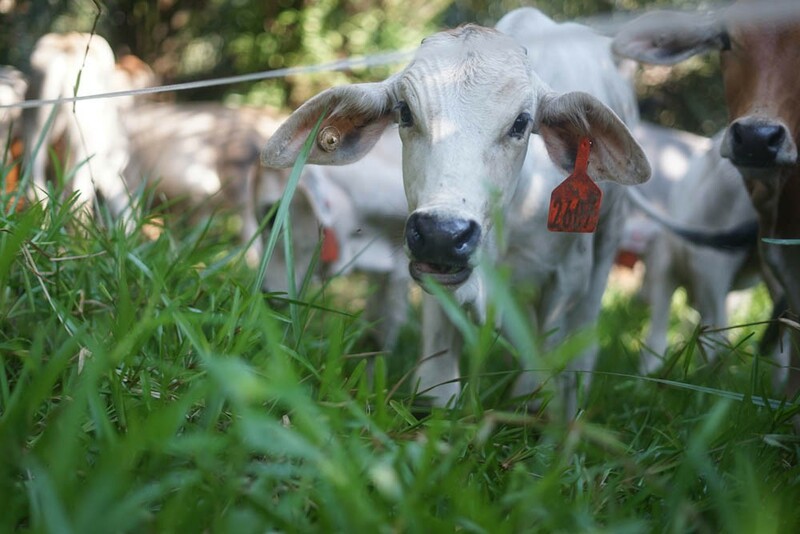 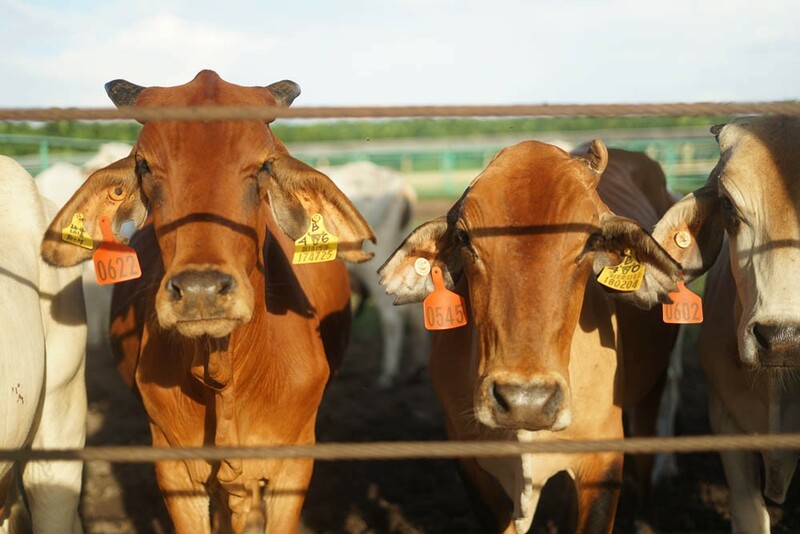 Kalteng Andinipalma Lestari (KAL) was the first commercial scale project trialling the effectiveness of Australian cattle grazing in Indonesia, and was a joint partnership between Kadila and Medco Agro. 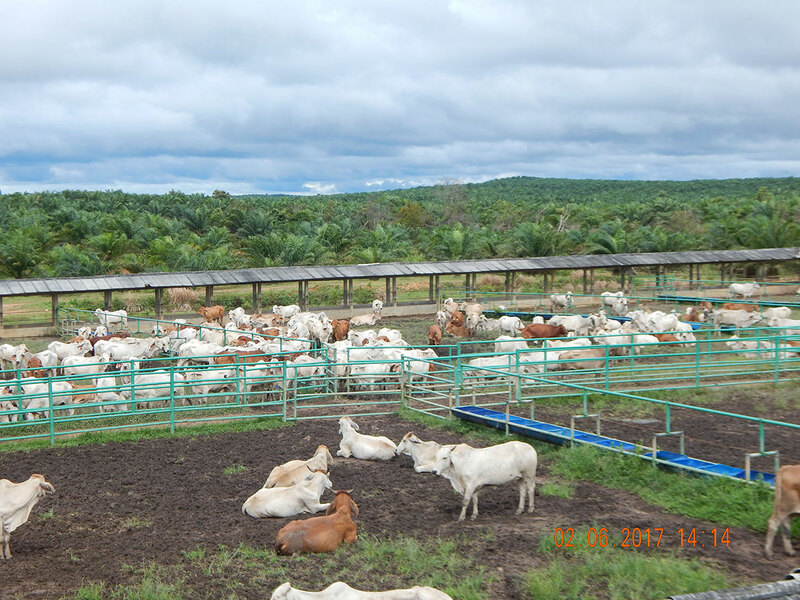 Kadila managed 300 heifers, with the broad goal of achieving positive commercial outcomes for both the cattle and the plantation. 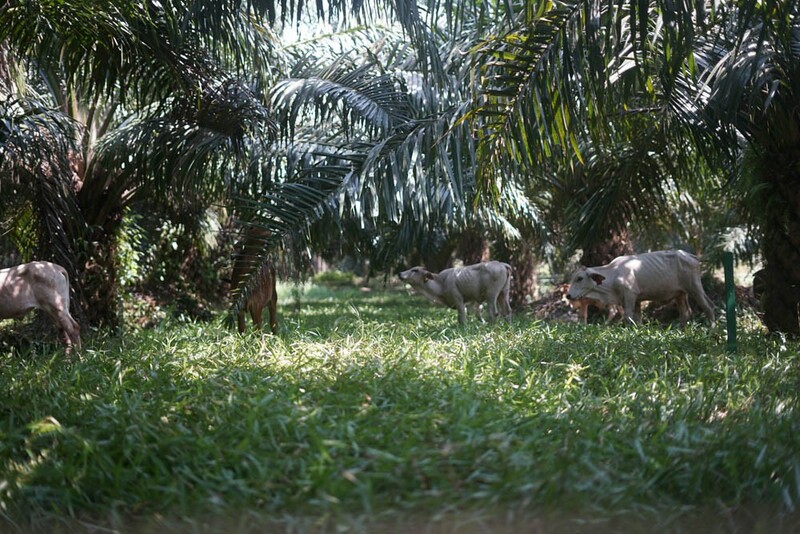 KAL was initially trialled as a low-cost model between 2011 — 2016, however results were not commercially sustainable. 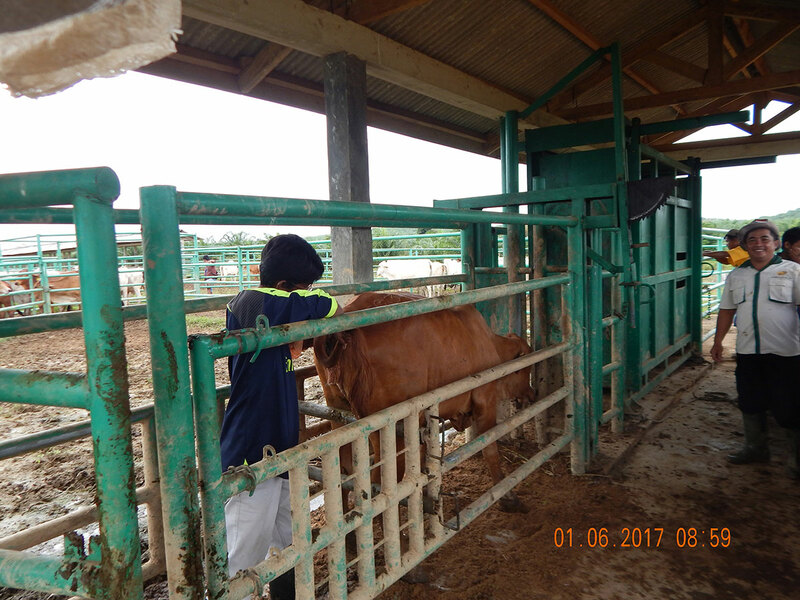 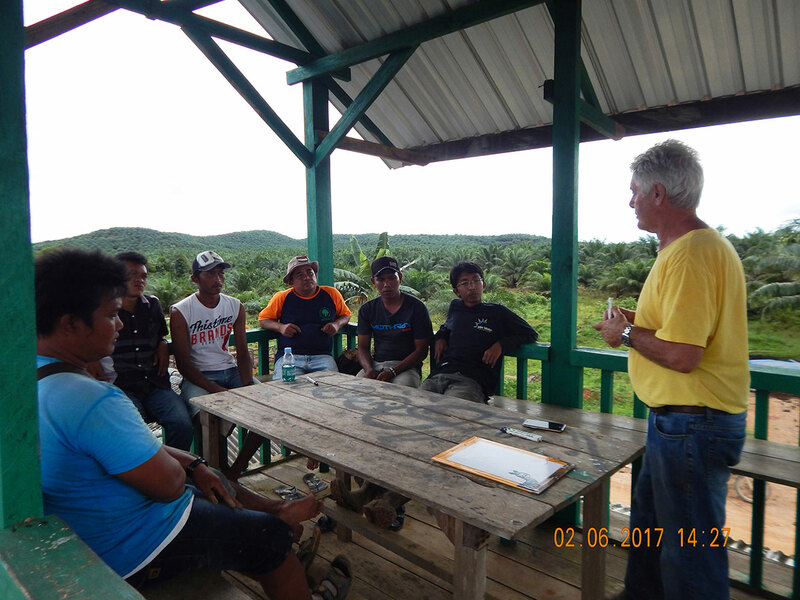 In 2016 KAL approached IACCB who provided cattle and immediate support. 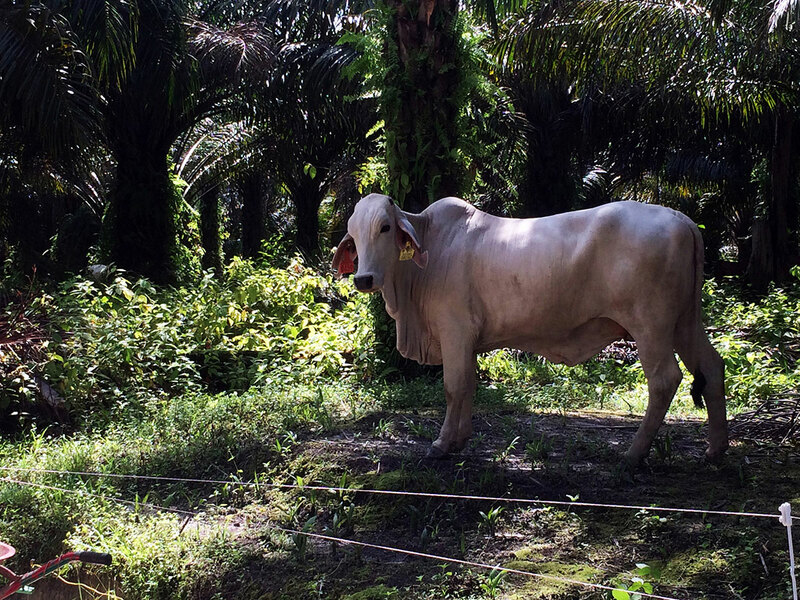 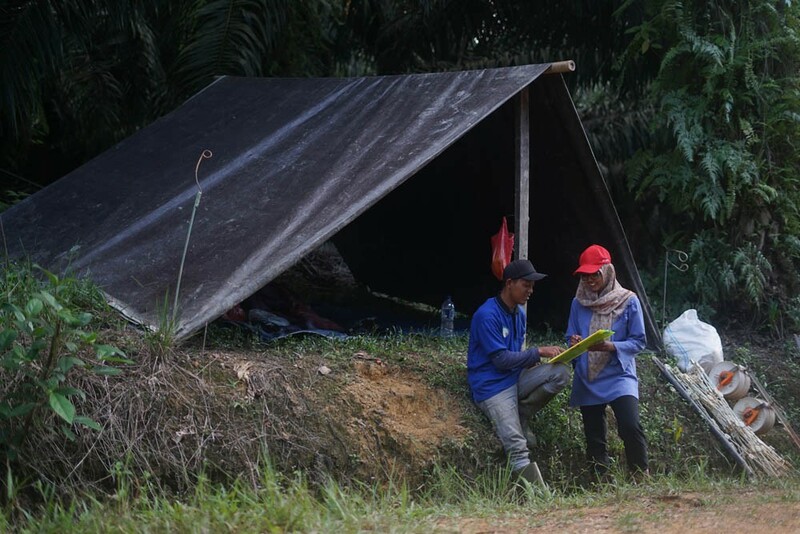 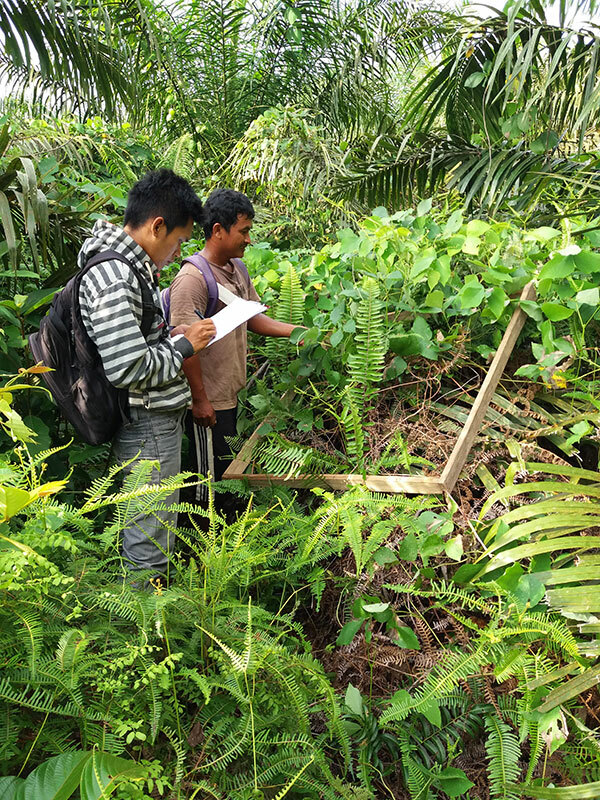 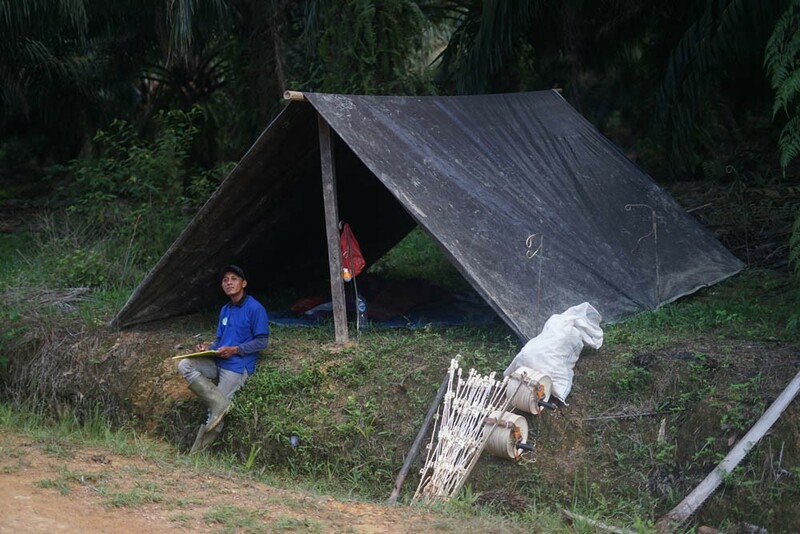 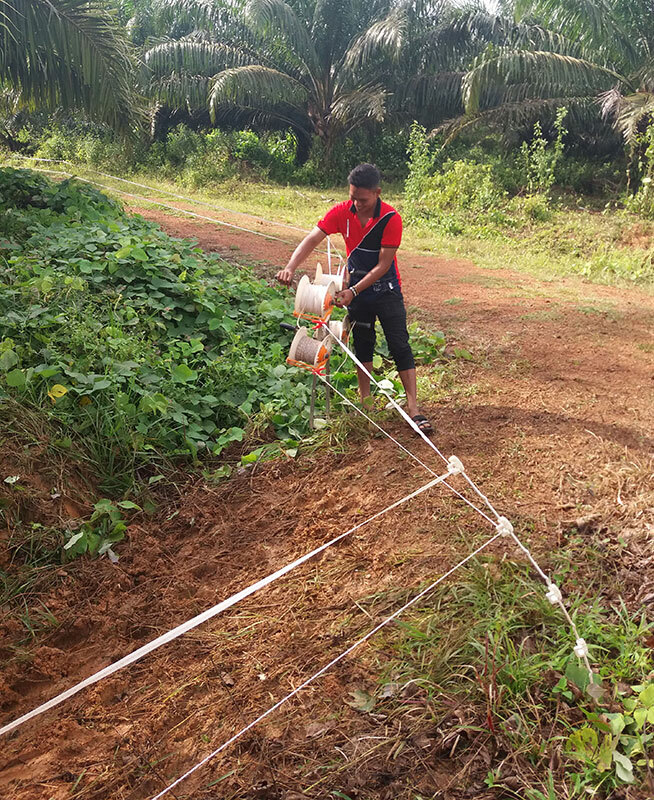 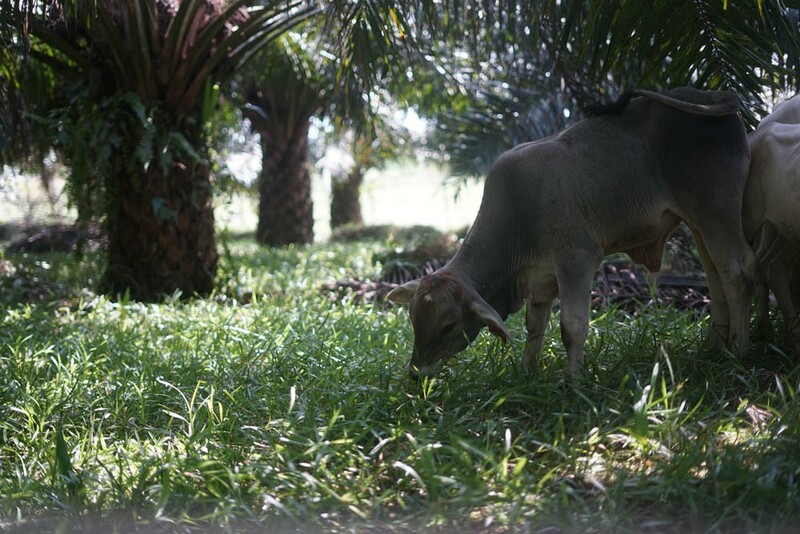 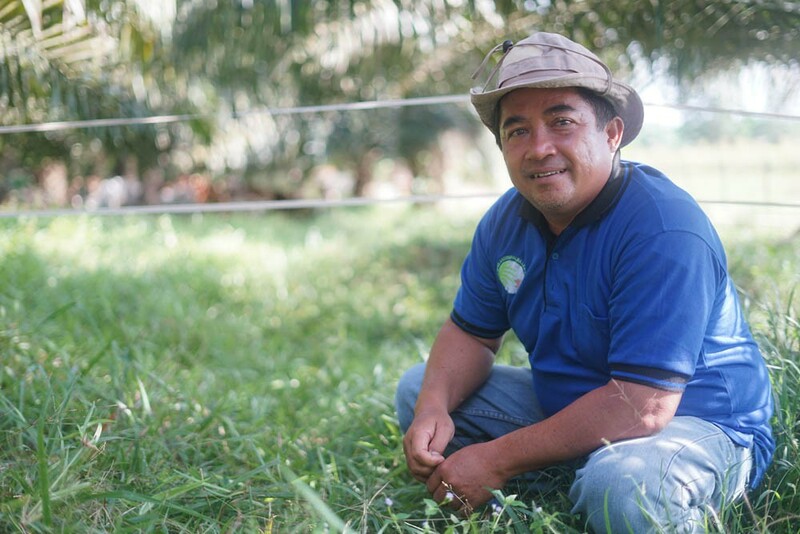 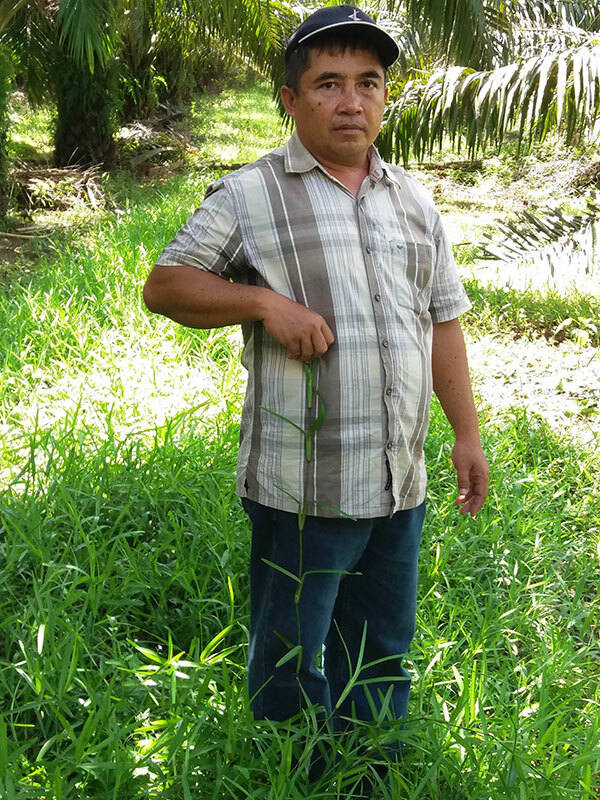 Challenges have included engaging the plantation management, lack of feed in the plantation, high rainfall, maintaining herd condition and high energy prices in Kalimantan. 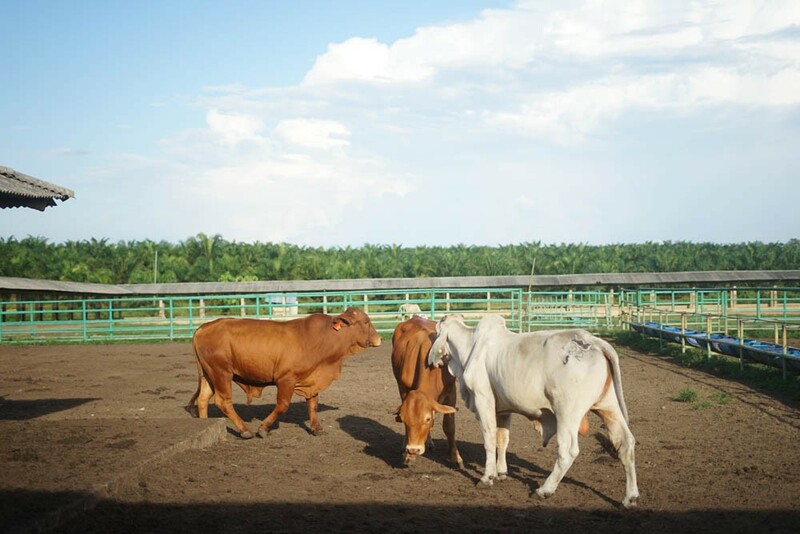 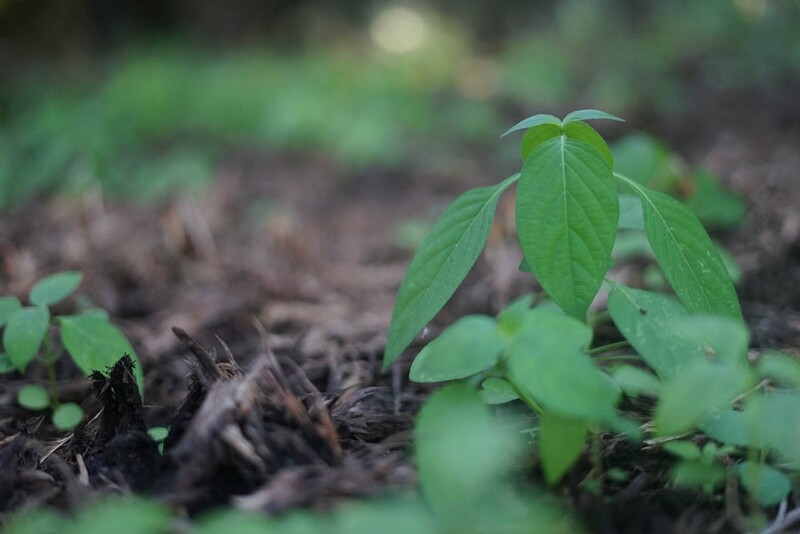 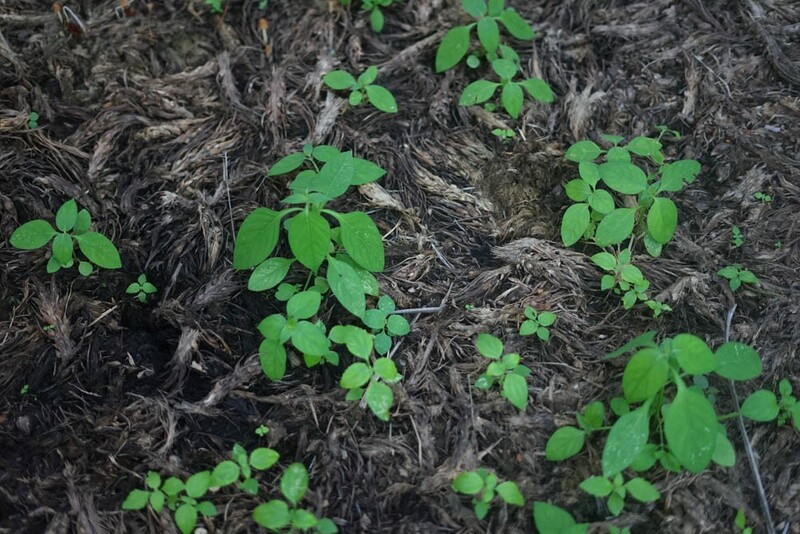 IACCB has addressed these challenges by integrating management, establishing a pasture nursery and pasture propagation, and formulating a low-cost mineral supplement.